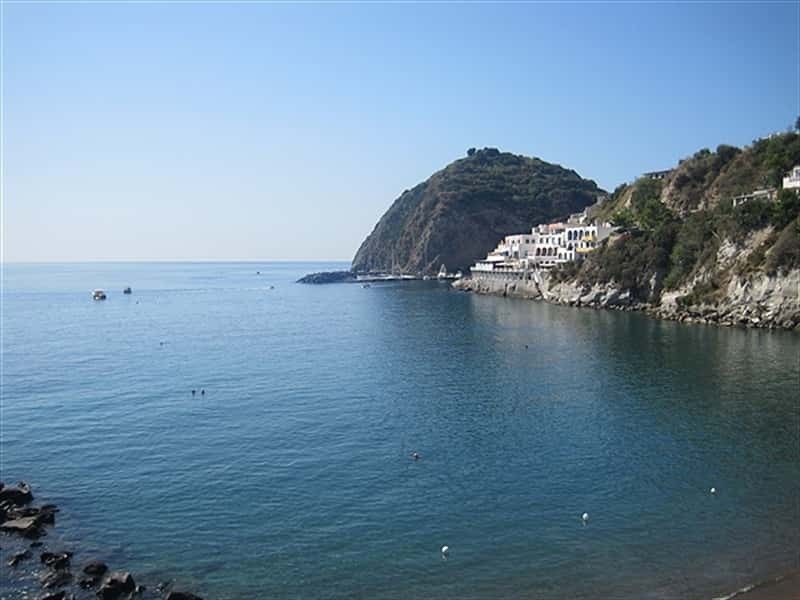 Ischia is one of the Phlegrean islands, together with Procida and Vivara; it is also an important thermal station. The thermo-mineral waters get out from underground tanks fed from the rain waters: this water (of precipitation)flow into the subsoil of porous ground and arrives to the waters tanks which are warmed from hot springs situated into the depth of the soil; the waters are changed into steam and they'll go up to the surface. The steam warms superficial tanks and gives origin to the sources of thermo-mineral water. These are called so because they become rich in mineral contained into the grounds before going out to the surface. This is the reason of the different chemical composition of thermal waters because the chemical composition of the grounds is different. 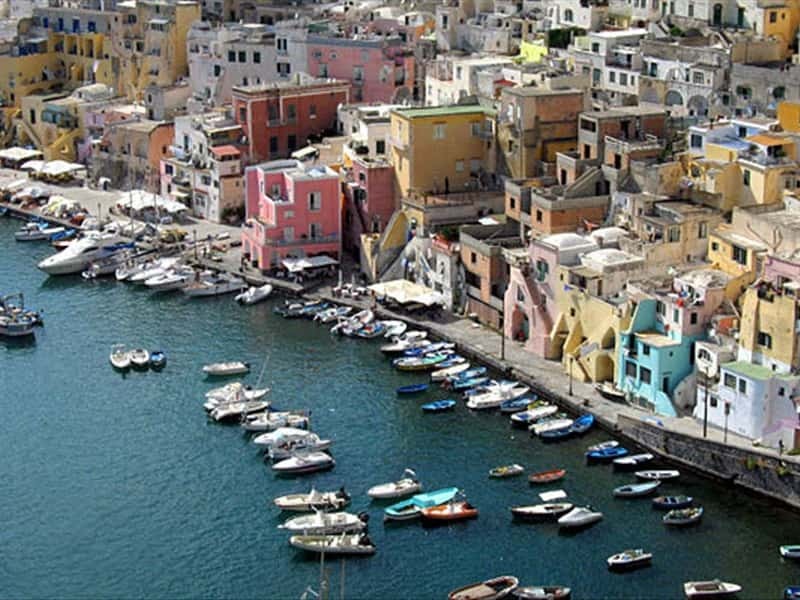 Procida, the smallest and least known of the island of the Gulf of Naples, has kept unalterated its mediterranean identity; compared to Ischia and Capri, famous tourist destinations, Procida still today seems like an island to discover, fascinating for its quiet streets, the vivid colours of the ancient buildings and the villages clinging to the rocks above the little ports. This destination web page has been visited 236,040 times.